Seventh Street Books, 9781616147020, 270pp. The battered body of an Afghan boy is found at the base of a cliff outside a remote village in Helmand Province, Afghanistan. Did he fall as most of the villagers think? Or is this the work of American soldiers, as others want to believe? Not far from the village, the US Army has set up a training outpost. Sofi, the boy's illiterate young mother, is desperate to find the truth about her son's death. But extremists move in and offer to roust the "infidels" from the region, adding new pressures and restrictions for the small village and its women. We hear two sides of this story. One is Sofi's. The other is that of US Army Special Ranger Joey Pearson, who is in this faraway place to escape a rough childhood and rigidly fundamentalist parents. In time, and defying all odds, Sofi secretly learns to read--with the help of Mita Samuelson, an American aid worker. 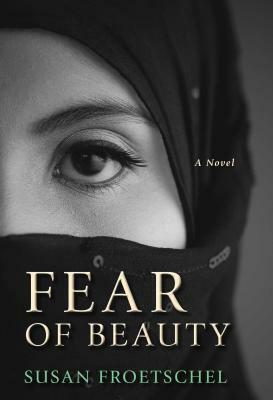 Through reading, the Afghan woman develops her own interpretation of how to live the good life while discovering the identity of her son's murderer and the extremists' real purpose in her village. As they search for answers, Sofi, Joey, and Mita come to the same realization: in each of their separate cultures the urge to preserve a way of life can lead to a fundamentalism that destroys a society's basic values.